I am very pleased to see so many of you here. Over the past several years, my Government has been laying the ground work through research, policy development and consultation to use the infrastructure, experience and expertise from our main industries and related services to chart a more diversified economic course for this Territory. My Government understands that the future will demand that we understand and embrace technology if we are to remain relevant and more so, competitive. Judging from the diversity of the audience today, I know that you share this understanding too. I am happy to see participants ranging from students through to civil servants, the wider business community and tourism, and financial services industry professionals not only from here in the Virgin Islands but also from the Eastern Caribbean. Last June, I led a trade delegation from the BVI to several Asian cities and witnessed the transformational power of technology in that part of the world. Well deployed and implemented technology can also help us to leap ahead with the recovery and development of the Virgin Islands. Indeed, it is an opportune time for a course on financial technology to be presented here. 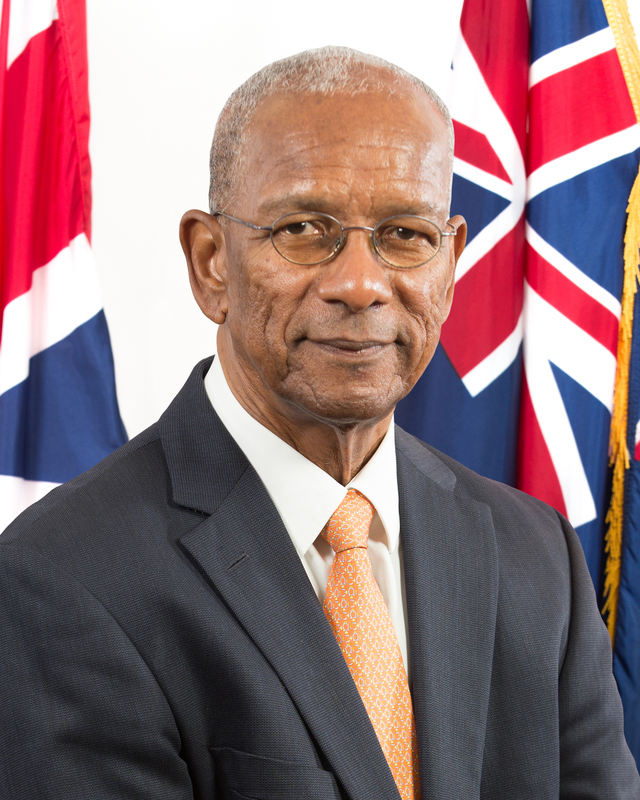 I met Professor Carter in Singapore where, with his leadership, the BVI delegation participated in a day and a half of high-level briefings and presentations from senior staff of the National University of Singapore and from digital and FinTech leaders including the Chief Operating Officer of ANZ Bank, the Director of the Fintech & Innovation Group of the Monetary Authority of Singapore and with financial and FinTech experts who are developing start-up FinTech companies. It was a very informative and educational experience for me personally and it gives me great pleasure to see Professor Carter here today. I extend my sincere thanks to the sponsors and supporters of this event, as well as to the team of organisers for their hard work over the past several weeks in bringing this together. Finally, I know that we will all benefit from this immersion conference and I wish you a most educational, enjoyable and transformational experience with Professor Carter.